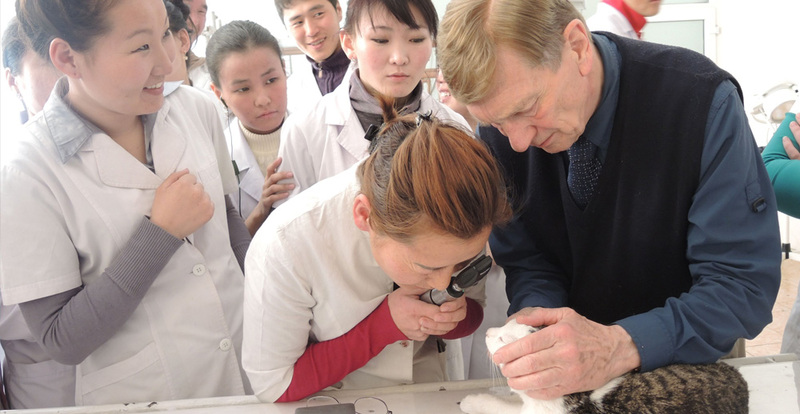 Christ's Love Expressed Through Veterinary Medicine. Christian Veterinary Mission Canada is a fellowship of Christian veterinarians, veterinary students, technicians and those of allied interest who are committed to living their faith out through their profession. 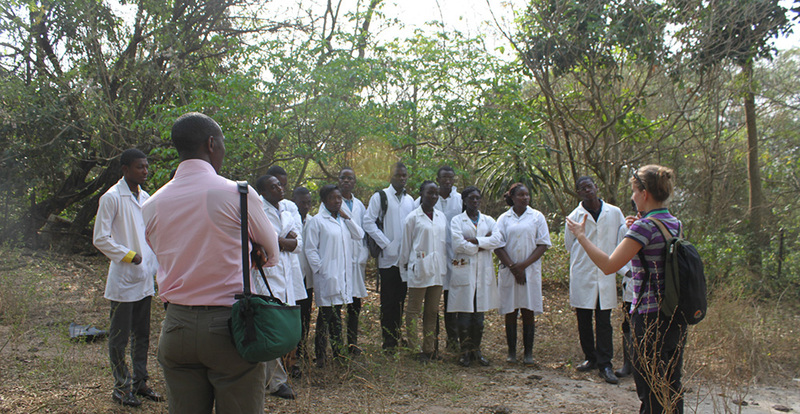 CVMC staff and volunteers serve in developing countries around the world as well as here in Canada. Get involved by sharing your faith and professional skills with those around the world. Take a look and see what opportunities are available. Consider mentoring Canadian veterinary students and recent graduates. Find out how to get involved in mentorship and start impacting lives. 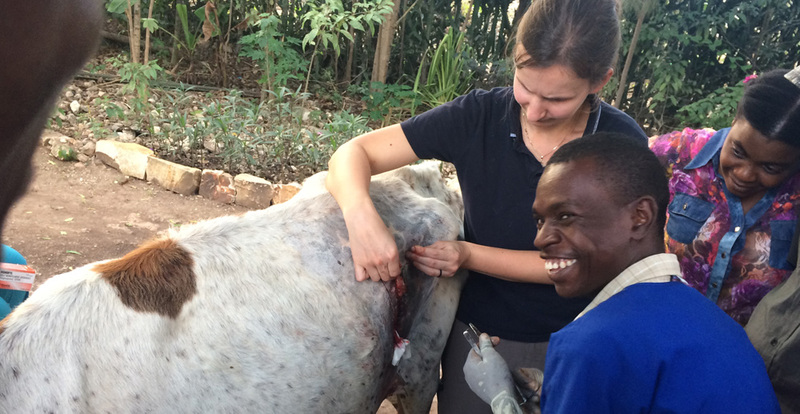 Come alongside us financially as we serve to encourage, empower and facilitate veterinary professionals locally and around the world.